The experts at ProSource® of Lexington have made flooring one of our top priorities. We understand how important this foundational material is to any room. Flooring not only serves a practical purpose; it also needs to look good and has the power to transform any space. 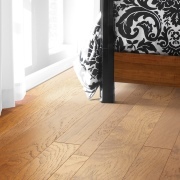 As a result, choosing flooring is a process that must be handled with care. 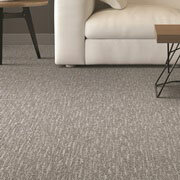 Carpet isn’t just colorful or practical; it’s comfortable. Nobody puts carpet in a room they want to be uncomfortable. When you and your clients work with ProSource of Lexington, you can be sure that we’ll deliver both comfort and toughness in our wide variety of brands, including Mohawk, Fabrica, Dixie, DuraWeave, and beyond. There’s nothing like sunlight on a hardwood floor! 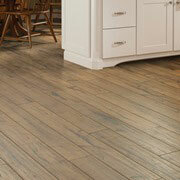 If your client is in love with this traditional, warm flooring material, ProSource of Lexington is here to help. Visit our Lexington showroom to get a feel for the wide array of colors, grains, and materials available to you and your clients. Stunning results are just a visit away! Looking for beauty at a budget-friendly price? Laminate is your answer. 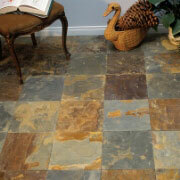 This incredible flooring material is not only tough; it can mimic wood, tile, stone in a beautiful fashion. Visit our showroom to choose among great brands such as Mannington, Shaw, and beyond. When it comes to tough beauty, there is nothing like a tile floor. Tile is a fantastic way to get color and texture into many places beyond floors, including backsplashes and bathrooms. Visit us and let’s talk about what your client needs! 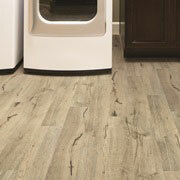 When it’s time for flooring that will last forever and look beautiful doing it, it’s time for vinyl. The sky’s the limit with this material! Learn more about the different patterns, textures, and types when you visit us in Lexington today!